Already more than 10 Belgian cities and municipalities are using CitizenLab to boost their online citizen engagement. As the software allows cities to easily fit in the current ongoing projects, all these cities have different use cases. The following short overview wants to give you a glimpse of how cities similar to yours are making use of CitizenLab. Be inspired! Every platform has its own look and feel, in line with the city’s branding. The City of Hasselt used CitizenLab initially to co-create the Kapermolenpark, the city’s biggest park, together with their citizens. The city was already looking for a while for a digital solution to help them strengthen their outreach towards the citizens. CitizenLab helped them embody their vision of having citizens and policy makers as partners in the decision-making process about the new plans for the park. During four months time, Hasselt collected more than 100 ideas and 200 reactions from almost 400 citizens registered. These citizens indicated their priorities and preferences by, in total, more than 1.500 votes. In the end, a final selection of 8 proposals — after having merged some of the proposals — was used to construct the park plan. The city councillor of Hasselt, Valerie Del Re, said the following about the successful collaboration between Hasselt and CitizenLab: “Using CitizenLab, the City of Hasselt collected high-quality ideas from citizens we could not reach before, like youngsters and busier people… And all of this with relatively minimal efforts for the city.” Hasselt will keep on using CitizenLab to give their citizens a say in other ongoing projects, related to youth, diversity in the city, green spaces, and others. 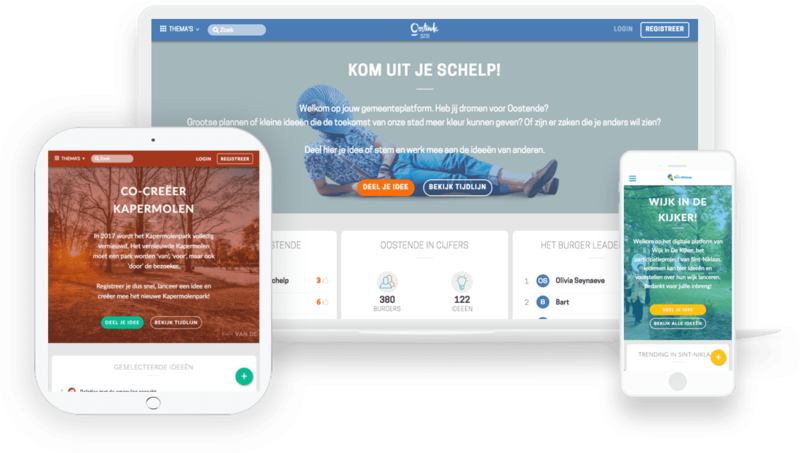 Ostend uses CitizenLab one year and a half for their big city campaign ‘Kom uit je schelp’, which aims at creating a local continuous democracy platform between citizens and policy makers. That’s why the city of Ostend preferred a city-wide consultation proces on a wide range of topics (e.g. nature, mobility, safety, housing, etc.) and neighbourhoods. After having been online for almost four months, the city received an unusually high number of high-quality proposals from its citizens, namely more than 110 in total. Citizens are kept in the loop about the activities happening on the platform related to their interests and ideas through newsletter and targeted e-mails, in order to know how they’d have contributed to final implementations. An interesting side fact: 47% of the citizens on the city platform are younger than 35 years old. 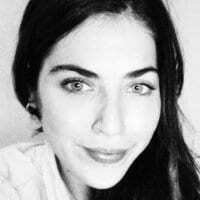 This data-insight validates their initial assumption of using an online platform as a complement to their offline methodologies in order to also reach residents which were not easy to reach before (such as youngsters). Counting less than 40.000 inhabitants, Geel is significantly smaller than the two aforementioned cities. The city has also a way more rural character. And that’s exactly why the city of Geel wanted the input of its citizens in the urban planning in order to preserve that rural character. In parallel with its offline public consultation, the city of Geel put CitizenLab to use to have an easy accessible alternative for its residents to voice their ideas. One particular functionality which was very valuable to Geel, was CitizenLab’s software geographic visualisation. By dropping a pin to a specific location in your neighbourhood, one can indicate the exact location to which its proposal relates. This made it easy for Geel to have a structural view on all the proposals. With 100 registered participants and more than 80 proposals, Geel succeeded — relatively seen — in collecting a high number of proposals. The city administrators praised the user-friendliness of CitizenLab, as well as the data-insights it provides to closely follow up on the platform’s activity. The three cities above show in detail how use cases differ according to the size of the city and the context in which they want to use CitizenLab. 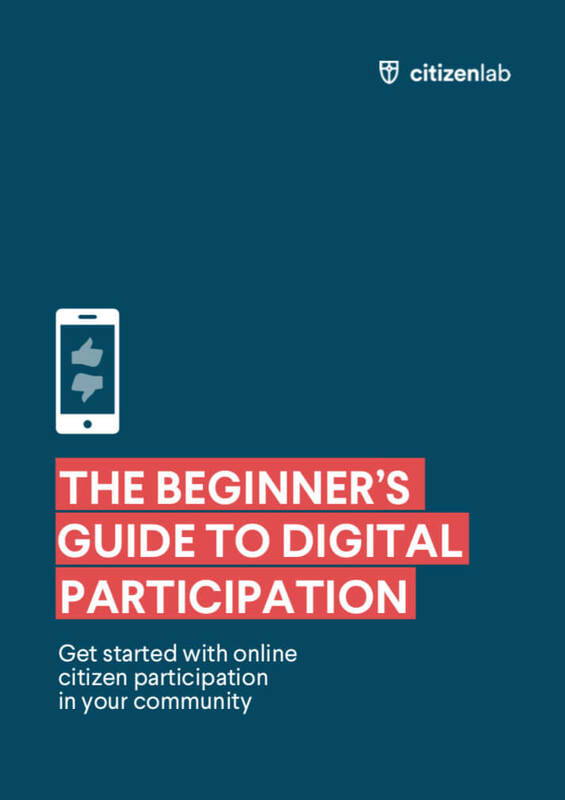 Below, one can find seven other examples of how CitizenLab is leveraged to engage citizens digitally. The city of Aalst started using CitizenLab on one specific project: how to sustain, renew and improve care in the city. Aalst wanted to hear from its citizens how it could stand out as pioneer in health care and elderly care. In Sint-Niklaas, CitizenLab is used as a digital platform on which citizens can bring up ideas for their neighbourhood. The initial focus is on a specific neighbourhood, called the ‘Priesteragiewijk’. This city in Flemish-Brabant engages its citizens on topics such as climate, playgrounds, and all sorts of citizen initiatives per neighbourhood. Collaboratively they want to get to concrete end solutions with their citizens. As a first hands-on project, Lommel mobilised — in less than 1 month time — no less than 80 citizens around the renewal of railway station area. After this first successful use case, they are going to co-create solutions with their citizens on human rights and arts. Next to hosting Belgium’s national airport, Zaventem is also a pioneer when it comes down to citizen participation. Topics they’re consulting their citizens’ ideas on are: urban offerings to kids and adolescents, elderly care, and how to promote contact between neighbours. Arlon is the first Walloon municipality which will make use of CitizenLab. They will give their citizens a say in how the renewed city center should look like. The East-Flemish municipality of Hamme wants to make local entrepreneurship a priority, and will start crowdsourcing their citizens’ proposals on how to promote it. Other projects on which citizens can share their thoughts are the shopping experiences in Hamme, as well as the digital services of the municipality. To use our dear friend Donald Trump his words, we would be happy to discuss the uses cases you have in mind. Our modular software makes it easy to fit in any project you’re working, possibly with a specific timeline, to create effective citizen participation about it. We’d love to hear from you and have an open discussion about your municipality’s plans!